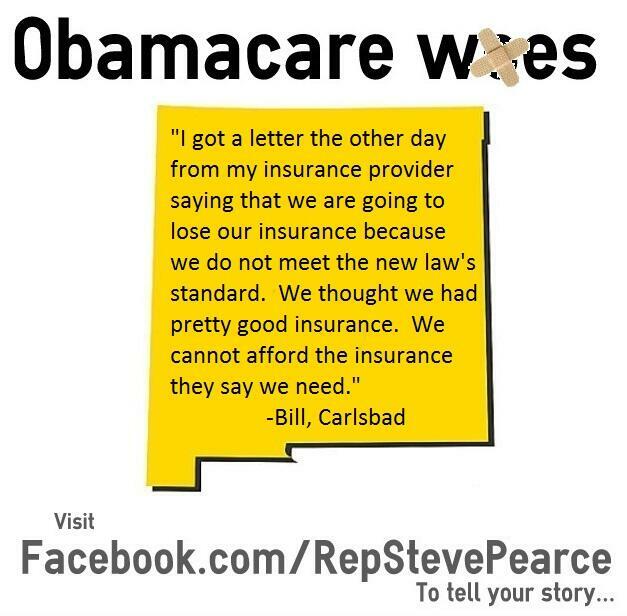 The [ Compulsory] Affordable Care Act is helping thousands of New Mexicans access quality, affordable healthcare. Under the [C]ACA, 105 million Americans nationwide are paying less for preventive care services, including more than 47 million women. In New Mexico, 373,000 people – including 95,000 children, 146,000 women and 132,000 men are receiving preventive care without cost sharing. For the first time ever preventive services like cancer and diabetes screenings are available for free of charge to consumers. 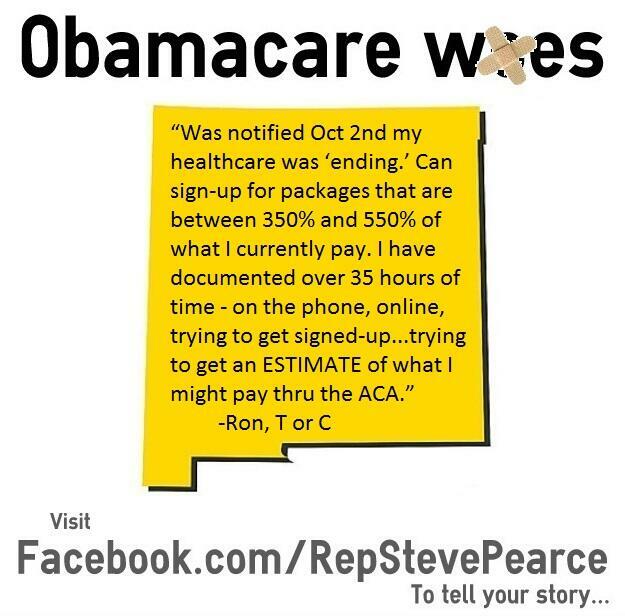 However, Republicans like Congressman Steve Pearce (R-NM) want to take this all away. If the GOP had their way in gutting Obamacare, we would have to kick kids off of their families’ healthcare plans; drop consumers with pre-existing conditions; refuse to cover preventive care; and charge women more than men for similar coverage. And this is why young adults nation wide (the “kids” referred to above– everyone is a kid until mid-twenties), the millennial generation, are saying NO to Obamacare? Experts say the health care program needs 40 percent of all enrollees to be between 18 and 34 years old — a prized demographic known in the industry as the “young invincibles.” They are considered young, healthy and relatively cheap to care for and are necessary to subsidize older and more expensive enrollees. While the administration isn’t releasing numbers, of the six states that are keeping score, only 28 percent fit into the young and healthy demographic. Los Angeles residents in that age group [said] buying health insurance just doesn’t make economic sense. “A lot of people can’t afford it the way it is these days,” one young man said. 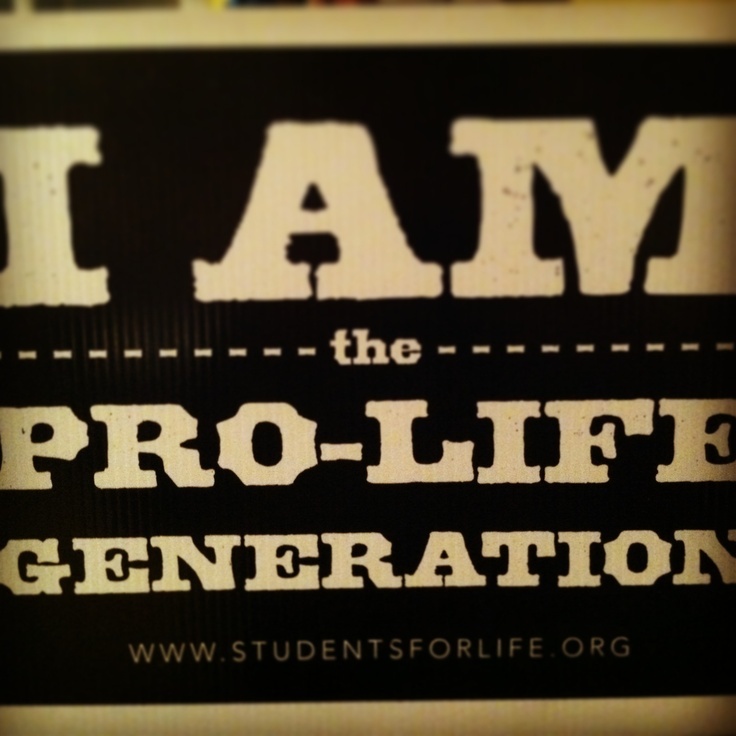 “I think a lot of young men my age nowadays probably don’t really look into it,” said another. The [Compulsory] Affordable Care Act is helping New Mexican families save money and is giving them the accessible, quality preventive healthcare that they need. Excuse me? “Well-being”? Only 4,000 people, less than 1% of the entire state’s population, have signed up on the NMHIX website. The Democratic Party of New Mexico should take a look at the NMHIX Facebook page. It is filled with confused and frustrated New Mexicans. We are fed up. New Mexicans do not need this CACA! Low expectations from low information voters. This has to explain how they get away with their lies. Notice … No sources. Well, no matter the sources if they actually existed would be progressive based. 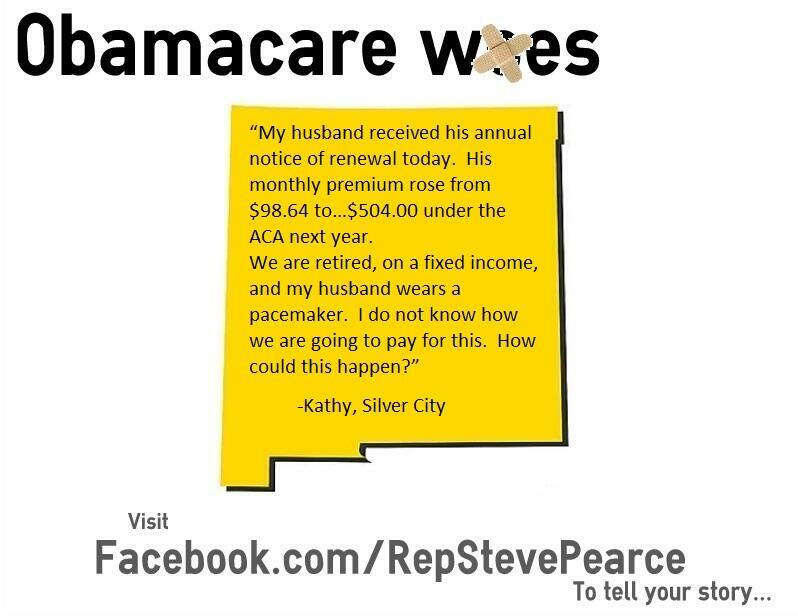 How old is your husband Kathy at Silver City..sounds disabled if he can’t work. So you guys don’t have medicare..have you been working before you retired..all he needs is 10 years minimum work history.